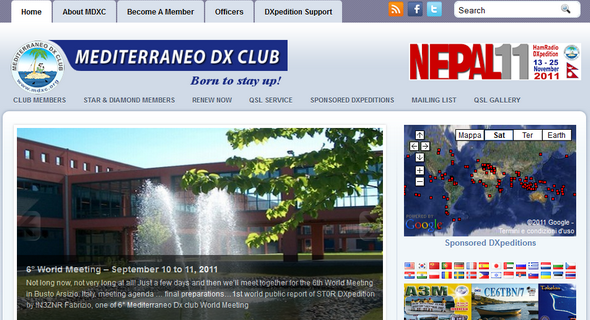 MDXC portal updates its look with new graphics and renewed technical management. 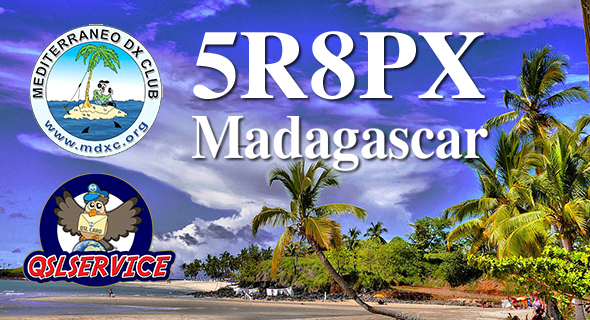 Here is a preview of ST0R QSL-card. Not long now, not very long at all! 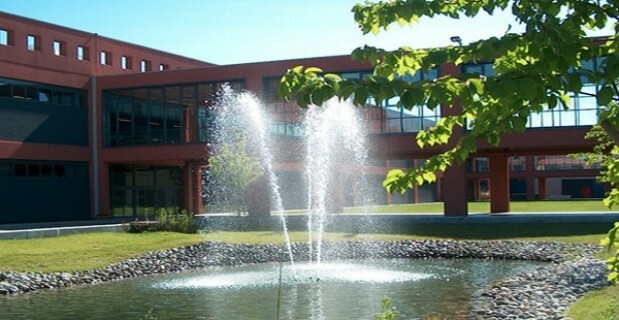 Just a few days and then we’ll meet together for the 6th World Meeting in Busto Arsizio, Italy. Final preparations are completed and all is ready to start. 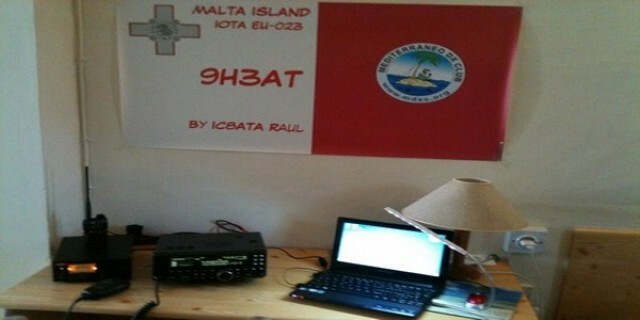 Raul IC8ATA will be in Malta as 9H3AT from Aug 29 to Sept 5, 2011. Because of his holiday-style activity he’ll be on air randomly. Preferred mode: SSB. Thank you very much to the ones who contacted me from Corsica Isl. during my 2011 August holydays. 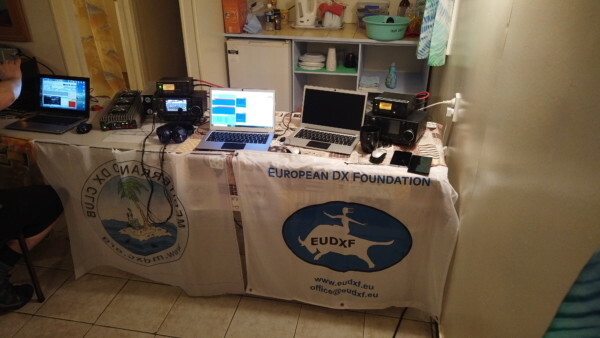 My antenna system was very poor as you can see in the second picture, so congratulations to the ones that succed in the QSO. 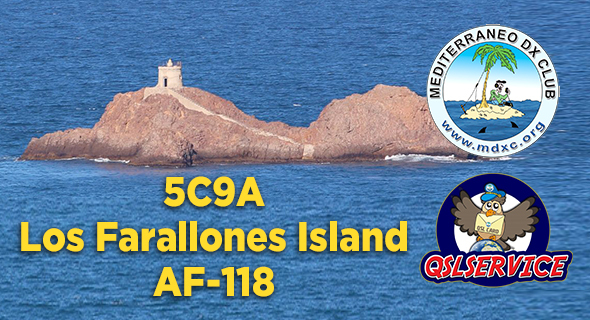 Transmissions have been from L’ile Rousse, in the northern part of the Island and exactly from JN42LO. 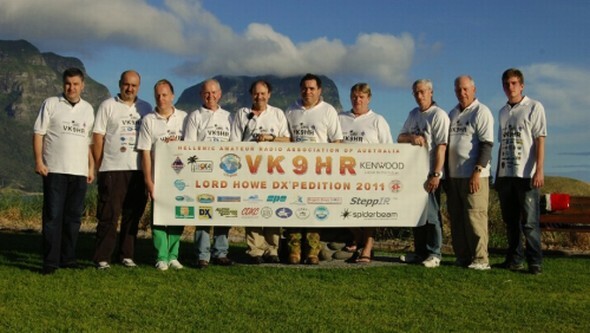 VK9HR Team – Lord Howe Is. August 9th, 2011 written by Admin Comments Off on VK9HR Team – Lord Howe Is. 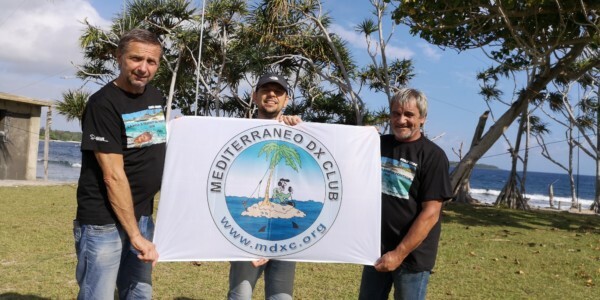 Here is a photo with the whole team showing a poster full of logos, included the MDXC one. 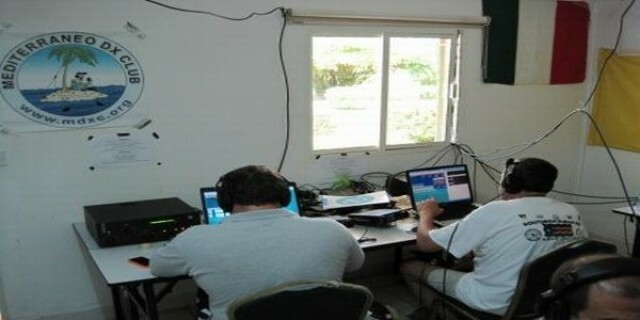 VK9HR has been organized by Hellenic Amateur Radio Association of Australia. New infos from Easter Is! 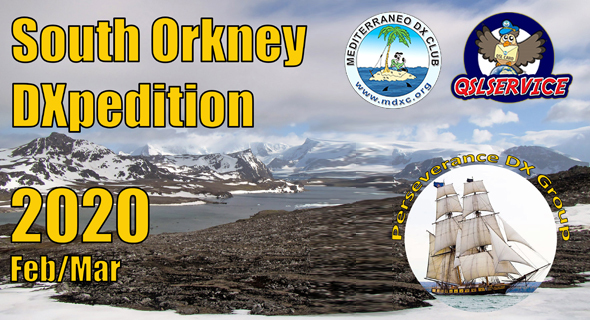 Frank has just updated his DXpedition diary with a new interesting video showing RTTY operations from the other side of the fence. A first set of photos has been sent from ST0-land. 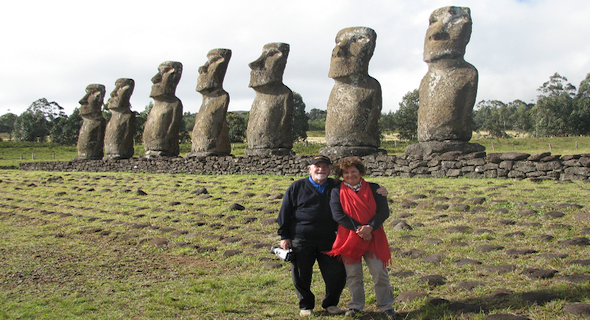 Francesco Di Michele – I2DMI, will be in Easter Island for holidays from Aug 01 to Aug 10, 2011 as CE0Y/i2DMI. 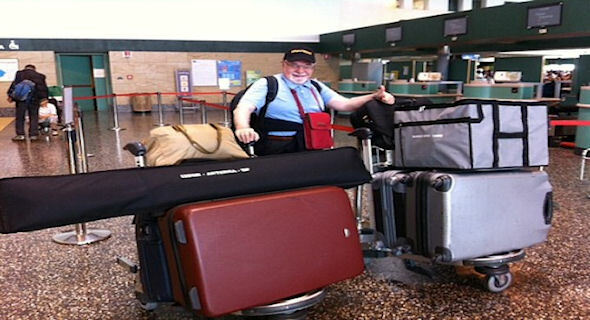 PRESS RELEASE, July 19th 2011 – Today, the Intrepid-DX Group is making their way to Cairo to meet with the DX Friends. Our advance team will arrive in Juba, South Sudan tomorrow (July 20th) with a list of tasks to perform in advance of the main team. 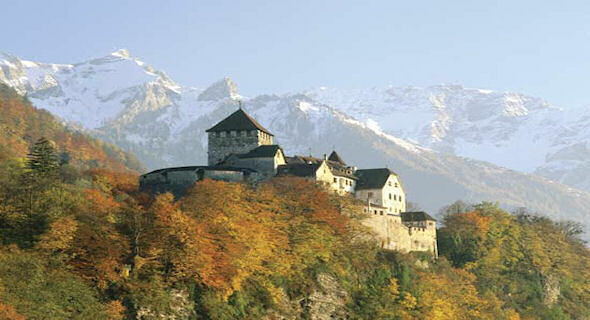 Tony IZ3ESV, Gabriele I2VGW and Andrea IZ2LSC are planning to be on air from Liechtenstein on June 2-5, 2011. 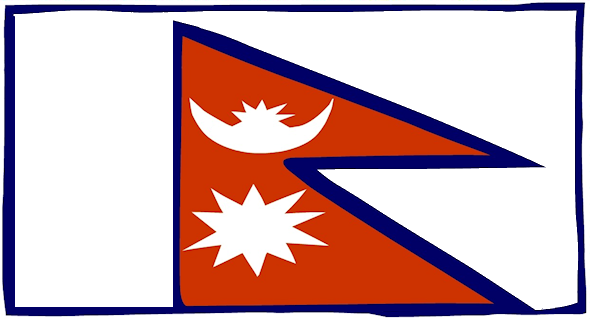 We are preparing a light expedition, relax-style, with very easy setup – they say.